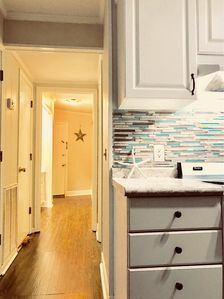 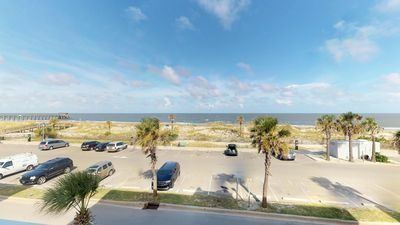 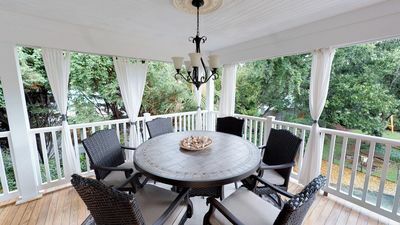 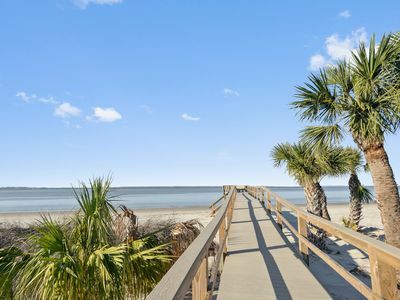 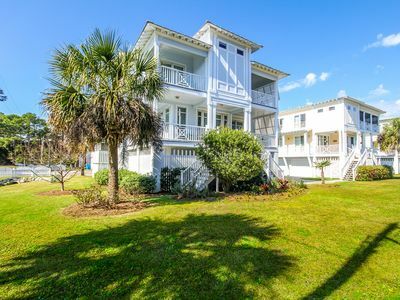 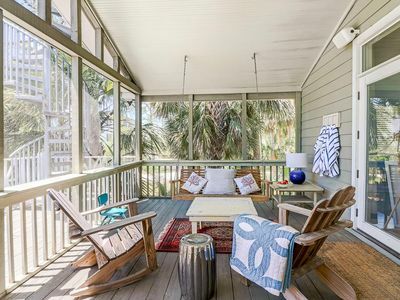 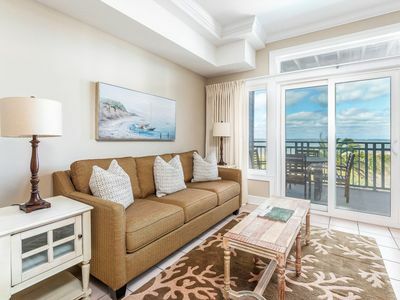 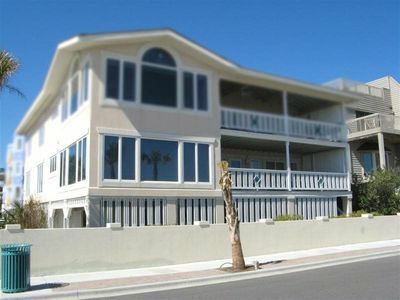 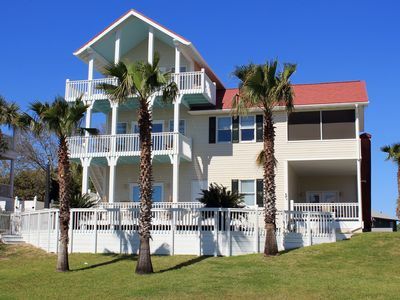 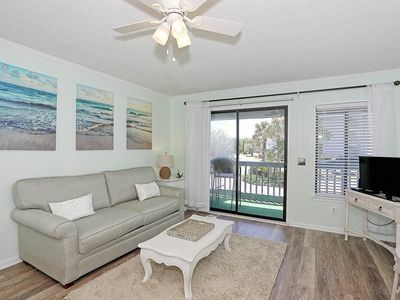 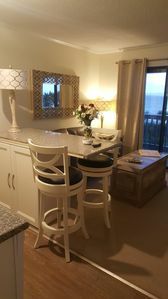 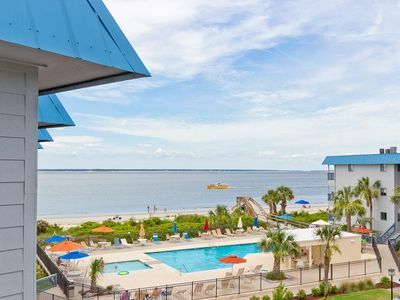 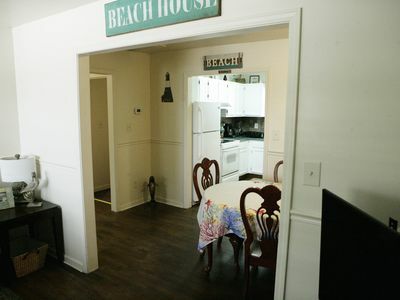 As the name implies, spectacular views of the Atlantic Ocean await you from the private balcony of this modern Tybee vacation condominium. 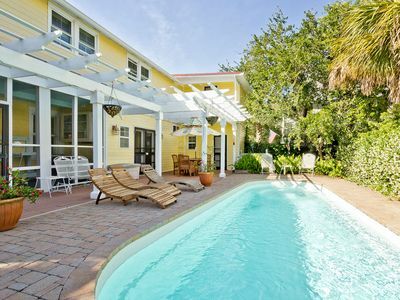 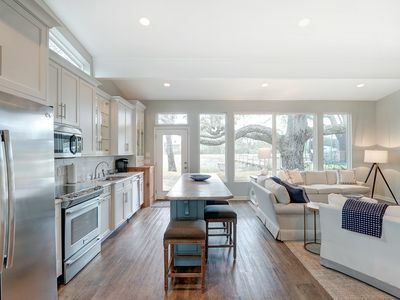 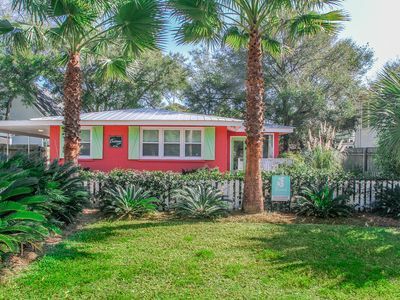 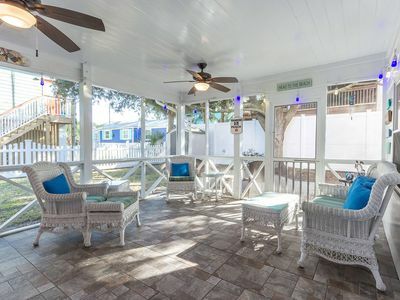 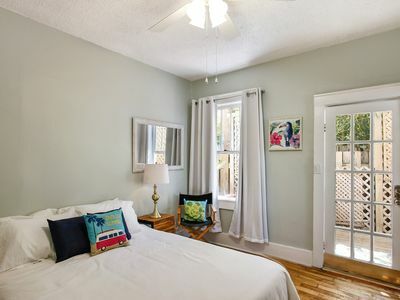 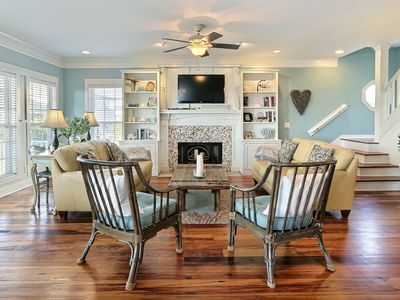 Amenities include High-Speed Internet connection, use of the property's 3 swimming pools, one heated pool, and a Kiddies Pool with waterfall, The Deck's beachside restaurant, and private beach access. 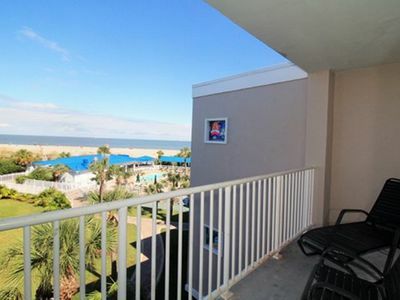 Enjoy a beautiful sunrise with your morning coffee on this condo's balcony! 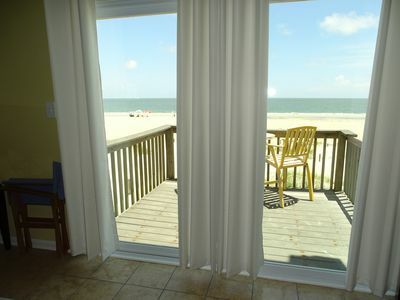 This is a Beautiful, All Access Spot On the Island.